Littlest Bird sets out on her own . . . And discovers that there's no place like home! where the view was the best. 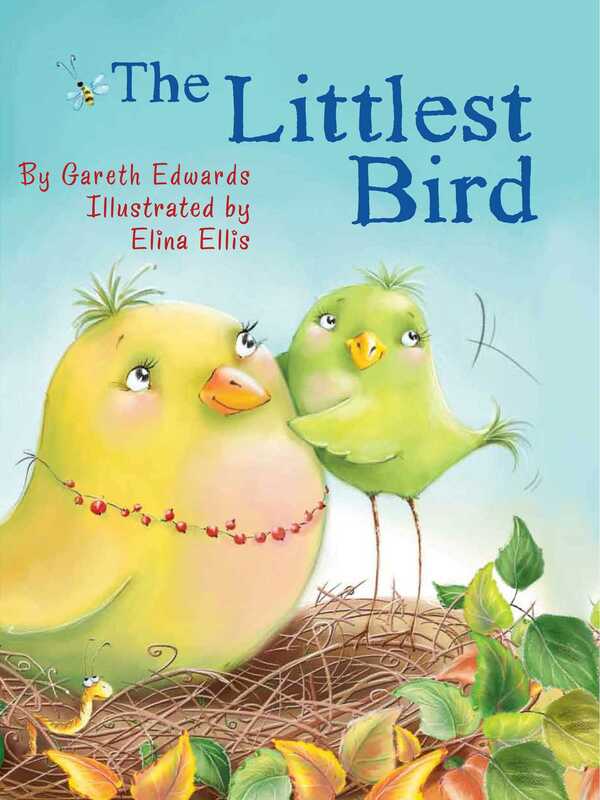 Fed up with being jostled around by all her brothers and sisters and not getting any attention, Littlest Bird goes in search of the perfect nest, which seems to be empty ... except for an hatching egg that gives her a BIG surprise!